Folks, one the most despicable things about Democrats is that they always promote themselves as doing the polar opposite of their true agenda. It is disgusting and evil. Jon Ossoff running for Congress in Georgia is a perfect example of what I am talking about. 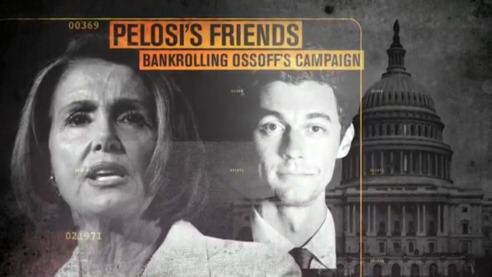 Spending over $8 million dollar the Democrats are busing in operatives from Michigan, New York and North Carolina to help Ossoff in Georgia. Our Miss Lulu will call on you to commit to doing phone-from-home calls. PhoneFromHome@ConservativeCampaign.org Supporters need simply provide their name and email address and we will have a team member send them a phone list, script, instructions and walk them through the process.